Titanium welded pipe for heat exchanger equipments. Titanium welded pipe for chemial and Oil industry. 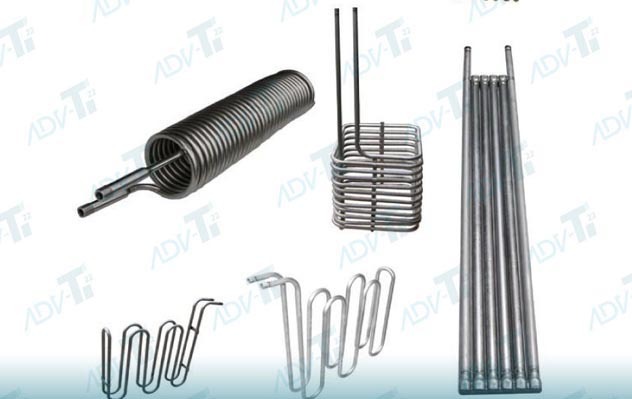 Titanium seamless tube ( heat exchanger ) . GR1 GR2 GR3 GR5 GR6 GR7 GR9 GR12 GR16 GR17 etc. The reason why you choose our company. 3,More than10 years experience, exported various of titanium products over than ,300 T yearly. 4,Professional service to cut much purchasing costs down. 5,Shipment of goods -More than 20 countries worldwide. 6,We have the most convenient transport and prompt delivery. 7,We offer competitive price with best service . 8,We have high technical production line with top quality products. 9,We have win high reputation based on best quality products.